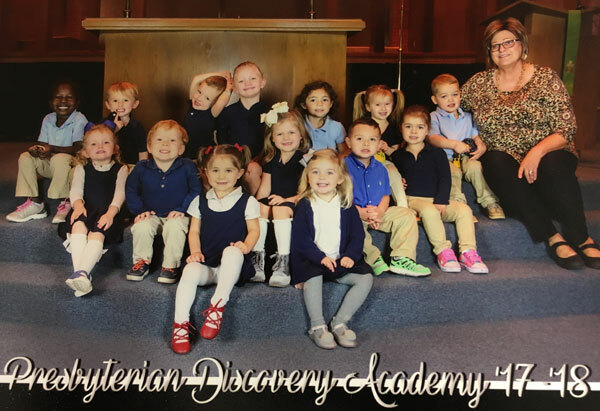 Mission: Our mission is to foster a learning environment where children feel confident to think independently and explore the world around them while instilling an appreciation for Christian values, empathy for others and a passion for learning. in music education, exposes the kids to music once a week. Spanish Immersion classes is offered twice a week. 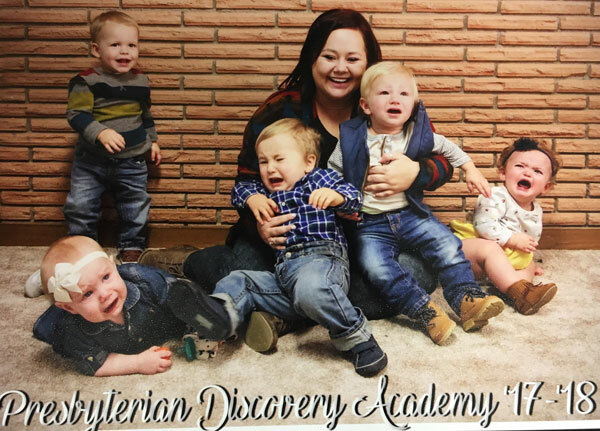 The Discovery Academy has a nursery class for 1 year olds, a 2 year old class and a 3 year old class.